Compliments will come your way with our hand-tufted acrylic/polyester rug, which also endures the heavy traffic of daily life. The yarns with a tight loop construction have a textural appeal. 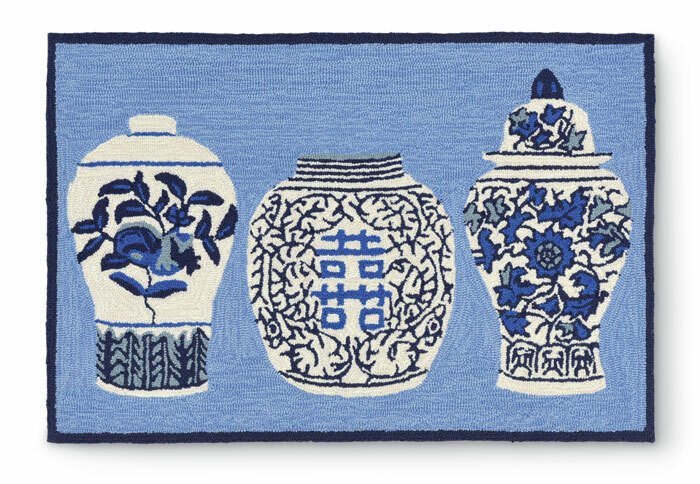 8659 Chinese Vases Rug 3'5" x 5'5"
Chinese Vases Rug 5'x 7'6"